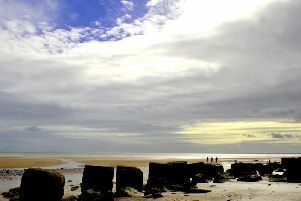 People have been advised to take extra care if they are walking on Bridlington's beaches while tests are carried out on a mystery substance which has washed up. 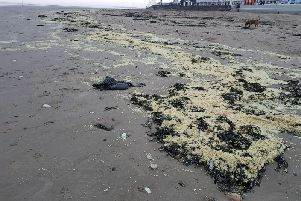 A statement by East Riding of Yorkshire Council: "A yellow/white waxy substance has washed up on the beaches at Bridlington, between Danes Dyke and Fraisthorpe. 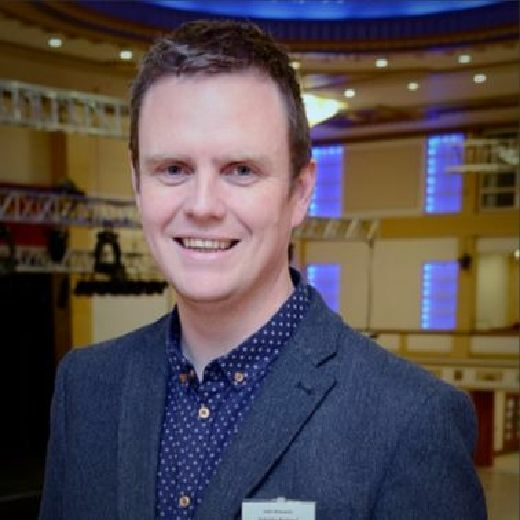 "As a precaution, we are asking people and dog-walkers to stay clear of the substance while the authorities investigate and monitor the situation."